Expedia, Microsoft, Reed Jewellers Inc. and Dell are just some of the more mainstream retail brands that offer to take cryptocurrencies. On a practical level, cryptocurrencies aren’t a bad choice if you need to pay for something that requires a large amount of money to be moved in a short period of time. Perhaps that’s why US homewares retailer Overstock.com has found payments by Bitcoin have tripled since May 2017. If cryptocurrency is such a handy option, why aren’t more retailers offering it as a payment choice? There are many reasons why only a minority of retailers are presently offering cryptocurrency payment options – the volatility of these currencies being a big one. Although some customers may find it easy to pay for cross-border purchases using ‘borderless’ digital currencies such as Bitcoin, the fact remains cryptocurrencies are only held by a small minority of people around the world. Many of those who do hold cryptocurrencies tend to do so as a risky speculative investment, trying to hedge against fluctuations in more conventional assets. Even people that own these currencies don’t necessarily want to spend them because they’re holding them as investments. There are now around 1500 digital currencies; far more than the number of conventional currencies (sometimes known as fiat currencies). Aside from being digital rather than tangible in nature, and existing in the form of data rather than in notes and coins, the key characteristic of these cryptocurrencies is that they are independent of central banks. Until very recently they have been beyond most taxation systems but that’s now changing. With a total market cap of around $500bn, cryptocurrencies are still controversial and beset by flaws. They’re now a big enough phenomenon that mainstream banks are being urged to respond to them. Last year the IMF suggested that banks should start investing in these digital currencies, and despite the doomed speculator bubble surrounding Bitcoin there’s growing acceptance that cryptocurrencies are likely to become a significant disruptive force for the global economy. More stable cryptocurrencies have now been designed that could soon evolve into a serious payment method. If the cryptos can tackle their volatility problem, the scene is set for them to emerge as a currency of retail rather than just value speculation. Cryptocurrency is disruptive because it is independent of political economies. Most conventional currencies are bound in some way to a political nation-state and are influenced by the US dollar, which acts as a reserve currency. Fluctuations in the value of the dollar are highly impactful on the world economy because it’s so influential on other currencies. Individual currencies are also impacted by events in their economy of origin, which is why you’ll often see a big fluctuation in the value of a currency linked to events such as a national-level election or political sanctions. Conventional currencies can be (and often are) impacted by policymakers, who take decisions such as setting domestic interest rates, or use tools such as quantitative easing, that alter the value of these currencies. Cryptocurrencies are different. Because they aren’t pegged to particular nation-states, they are affected by different forces. This isn’t to say they aren’t subject to big fluctuations, speculative trends and value shocks. But the forces affecting them tend to be different to the ones affecting conventional currencies. Cryptocurrencies have the potential to change the dynamics of international trade and foreign relations. Countries facing economic sanctions by the international community have even tried to employ cryptocurrencies to get around their situation. North Korea and Venezuela are just two examples. One of the first challenges for the retailer is deciding which cryptocurrencies to accept. Many different cryptocurrencies exist, and they’ve all been created to solve particular needs. For example, the Stellar currency was created with the aim of enabling cheaper cross-border transaction handling. That’s probably not a bad choice if you’re a cross-border retailer. But most consumers won’t have heard of Stellar, even though it’s one of the biggest cryptocurrencies by market capitalisation. They are far more likely to have heard of Bitcoin, and even perhaps to own them or bank with an institution that handles it. In reality, retailers don’t really accept the cryptocurrency directly, mostly because they don’t see it as stable enough to be safe and because it disrupts existing accounting practices. Instead, they partner with a processing partner middleman who takes the currency from the customer and gives cash to the retailer. Cryptocurrency processing partners include Coinbase, who charge a transaction fee, and BitPay, who use a SAAS and subscription model. It’s important to remember that even cryptocurrencies biggest enthusiasts aren’t truly exposing themselves to these forms of currency. 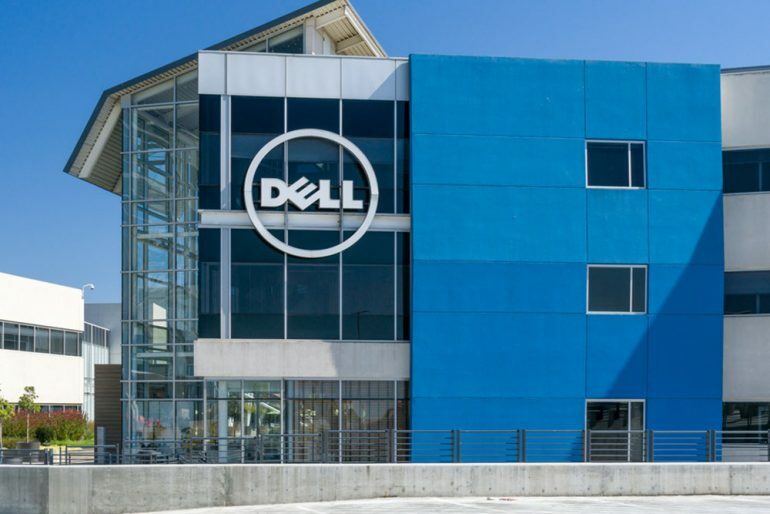 Brands such as Dell insist on converting crypto into dollars the instant the transaction is made. The values of these currencies are just too unpredictable to risk full exposure. Remember, cryptocurrencies (particularly Bitcoin, the best known of all of them) cannot be trusted to hold their worth. 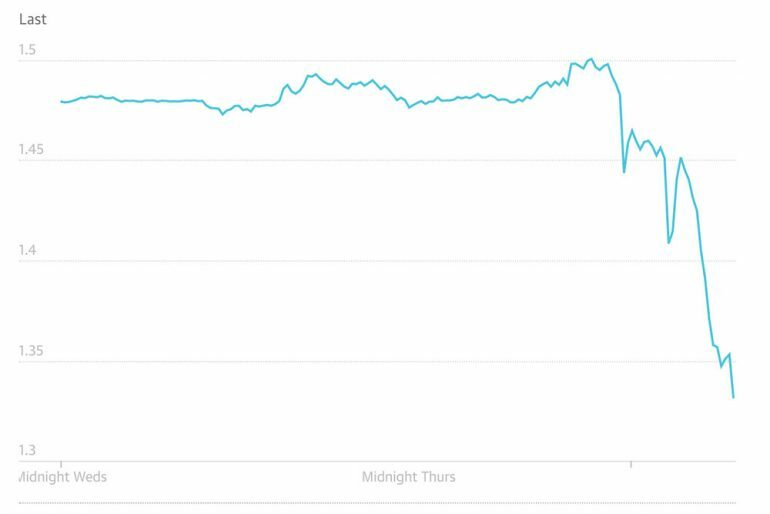 A sudden collapse in the value of cryptocurrency, such as the much-anticipated bursting of the Bitcoin value bubble, could reflect badly on retailers seen to be accepting it. Instant conversion into a fiat currency helps shield the balance sheet from fluctuations but associating with cryptocurrency is still seen as a risk too far for many retailers. It’s well documented that cryptocurrency is being used by criminals to hide the proceeds of crime; mainstream retailers that accept cryptocurrency could inadvertently be helping money laundering. If you’re considering taking payments in cryptocurrencies, you should start by doing some serious financial risk management work. Choose your currency – you don’t need to go for the obvious choice of Bitcoin. Ethereum may work better for you and it’s also cheaper than Bitcoin. Your first practical step is then to set up a digital currency payment option. As part of this, you’ll need to create a secure digital wallet where you’ll hold your crypto payments. If you want customers to be able to pay in-store using crypto, print out a QR code supplied in your digital wallet and customers can use it to pay at the till. Whether you’re using cryptocurrency or not, remember that technology and social attitudes are moving really fast in this area. If cryptocurrencies manage to solve the volatility concern, they may develop into a serious payment option for a wider group of consumers. Retailers shouldn’t be left standing. That’s why it’s also sensible to keep an eye on the technology surrounding cryptocurrencies and supporting retail use. Australian startup, MoxyOne, hopes to offer a cryptocurrency debit card that will make it much easier for crypto holders to use their currencies for conventional retail. Things are moving fast in this area, and it’s worth paying attention as cryptocurrencies start to be taken more seriously as a retail payment method.